Hello all. 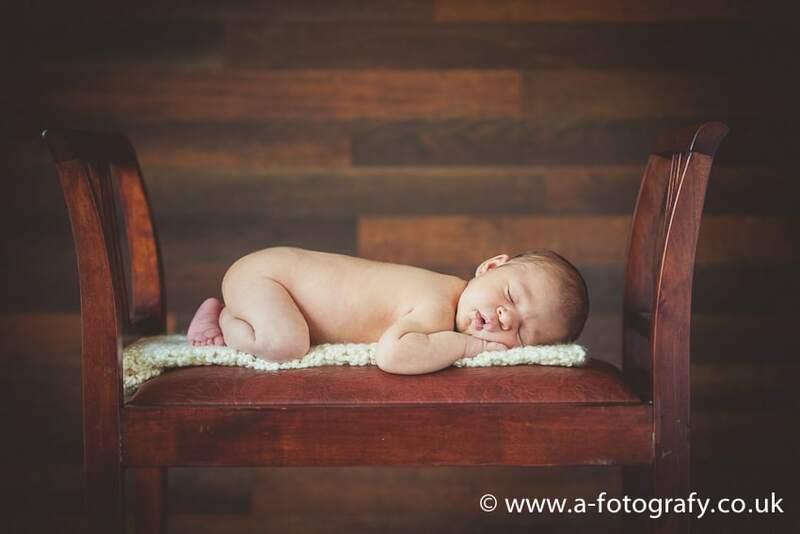 Today I have very exciting newborn photo session with you to share. 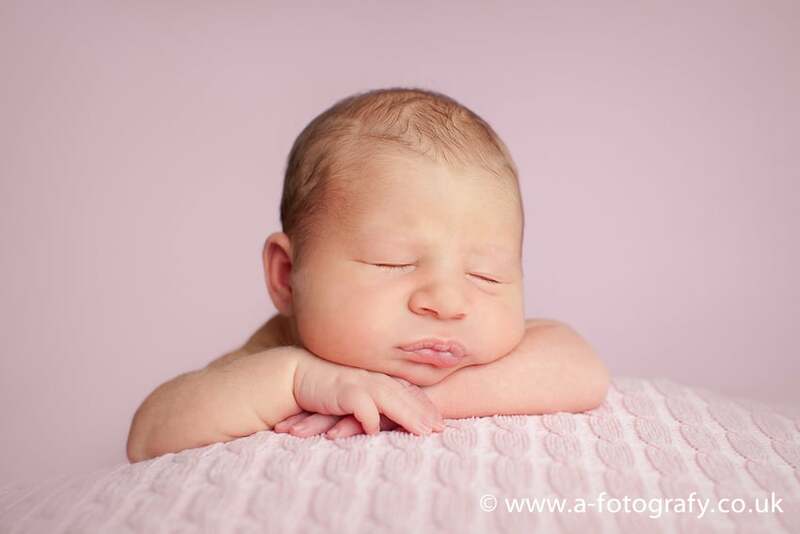 Little few days new Zoe came in for Edinburgh newborn photography photo session and did so well that it was hard for me to pick images for you to show. 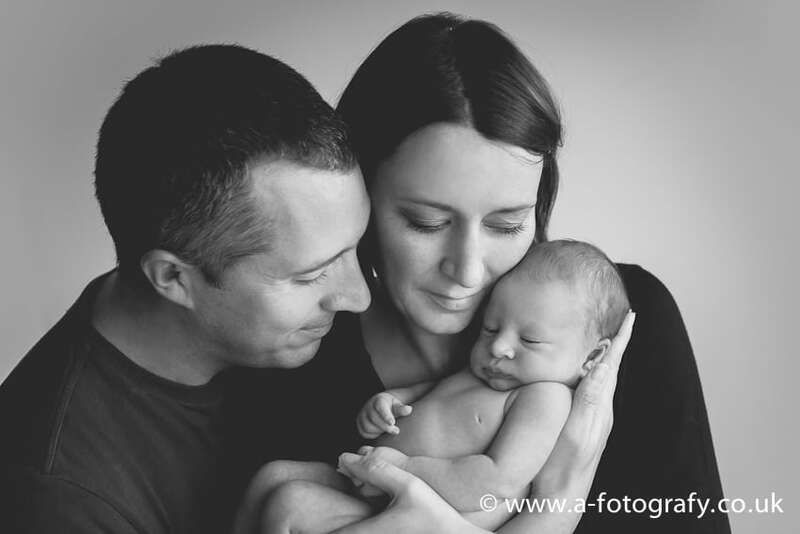 Mum and dad brought few props and I managed create beautiful newborn and family portraits for them. 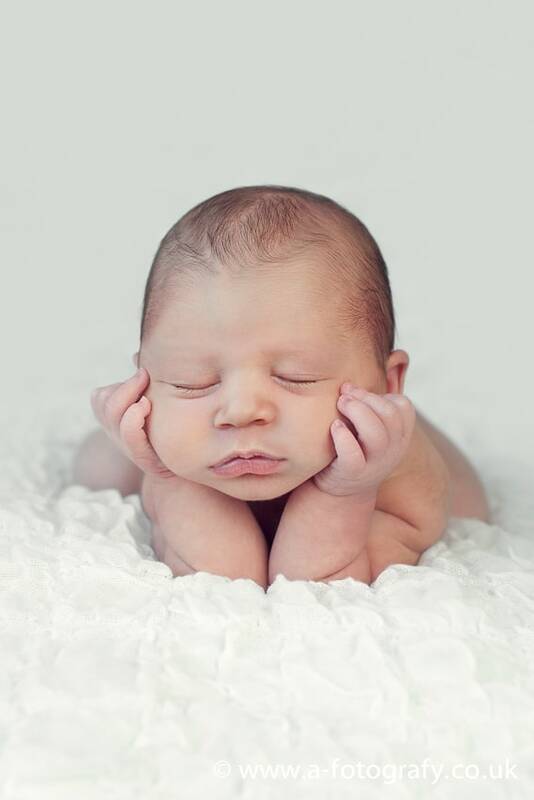 Not very often I get so cooperative newborn during photography sessions. 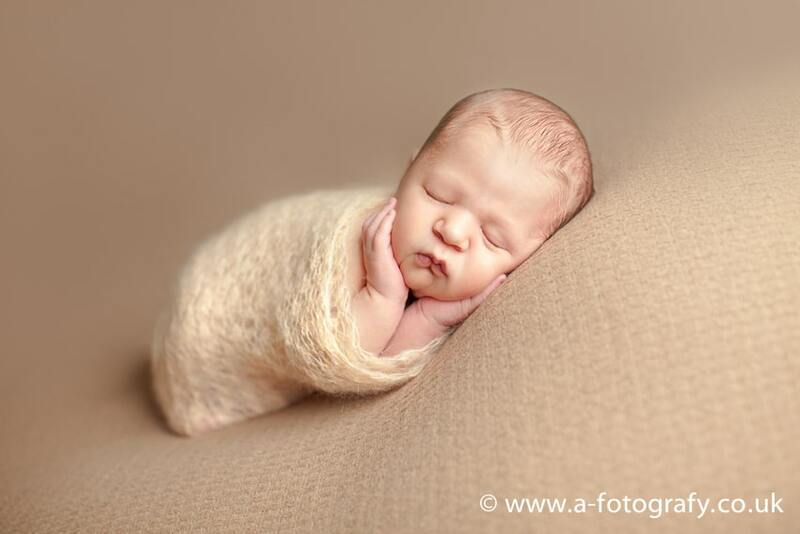 Edinburgh newborn photography studio also covers Falkirk, Livingston areas as well. I have clients traveled all the way from borders and from Aberdeen. 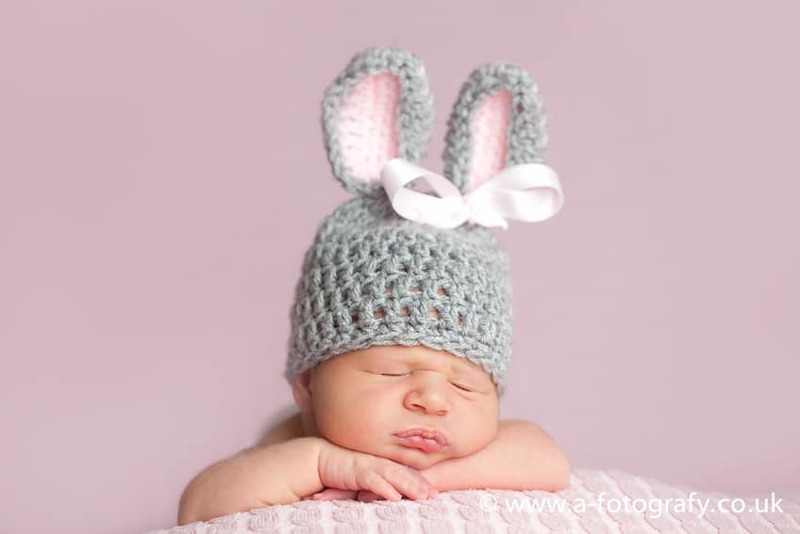 There are a lot of studio around, but mostly newborn photography is done very poorly and without attention to details and posing. Here we have all of that in place and I hope by looking at these images you will use it as a benchmark against my peers. I’m pleased to introduce to you Zoe. I really love this set of images and was so chuffed to show it to parents :) Would like to congratulate the family as well and wish them all the best with parenting. Really happy for them. 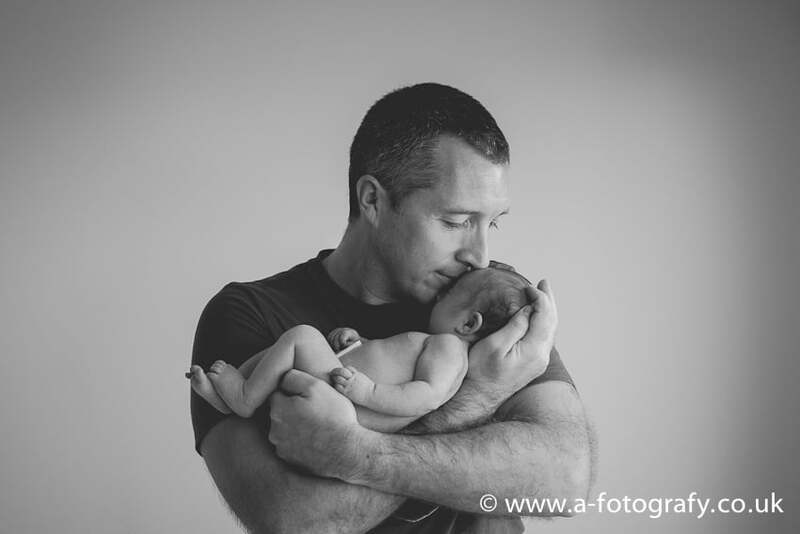 Thank you all for coming along to have a look at these and feel free to get in touch if you are after nice Edinburgh newborn photography here. 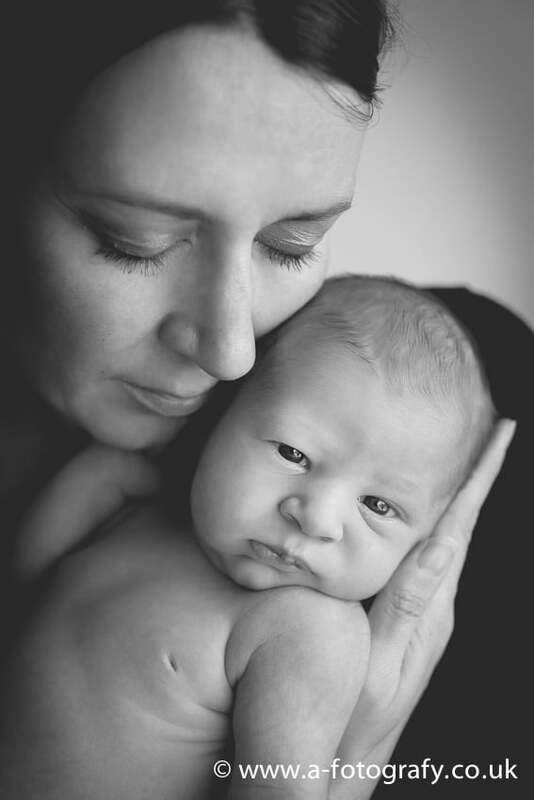 You can also visit my portfolio website and see more of infant portraits with siblings there. 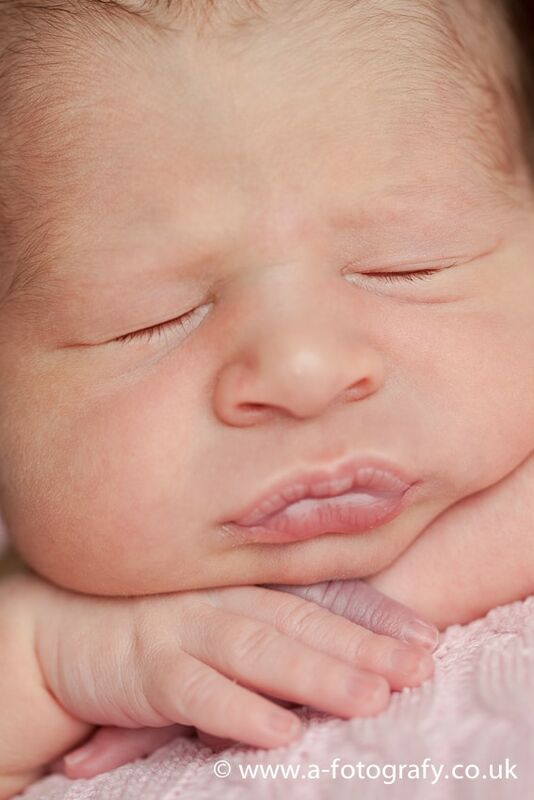 This is Edinburgh newborn photography at its best. 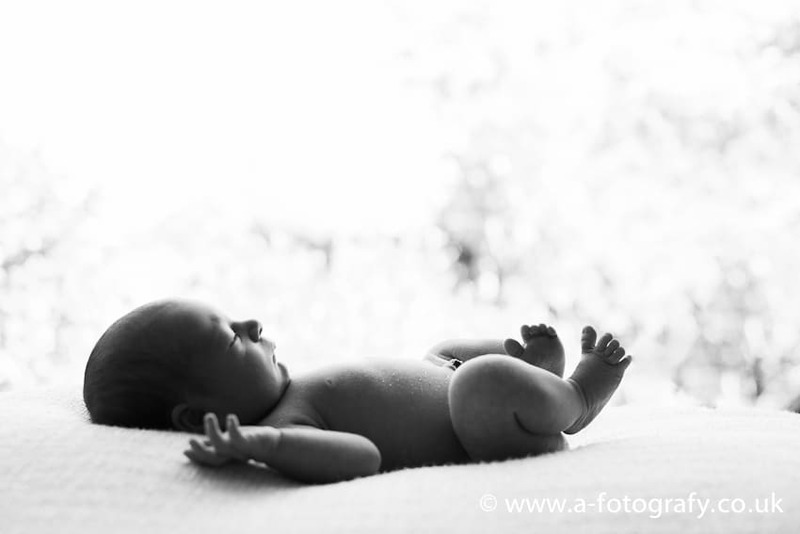 A-Fotografy newborn photographer is award winning photographer based in Edinburgh, Scotland. 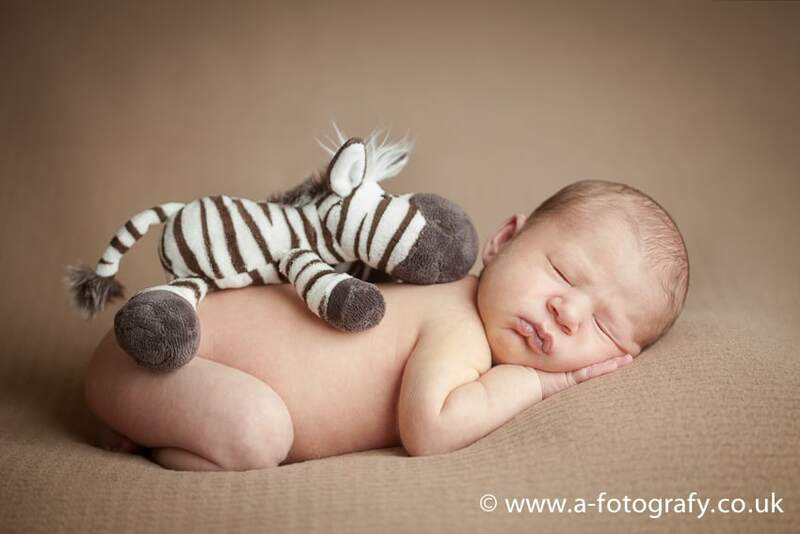 Offering newborn photography in Edinburgh and surrounding areas.